What is the Distinction Between Property Damage and Injury Damage in Loudoun County? Booming urban growth and increased traffic have caused more car accidents in the Stafford Virginia area. As a result, we are providing the residents of Loudoun County with information about car accident cases. We spend a lot of time answering questions about the difference between property damage and injury damage. If you are trying to settle your own claim, it is important to understand the difference. 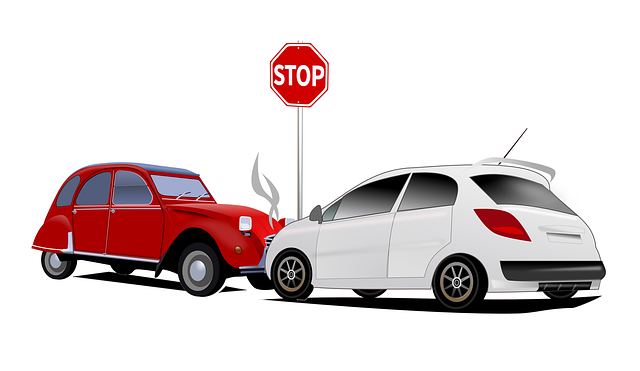 Property damage is, no surprise, the damage to your car as a result of an auto accident. First, don’t get too excited. You are not going to get back the perceived value of your car. What you will get is the reasonable value, which is much lower. Second, you may find that your car is “totaled,” even when the damage is very minor. This is because the insurance company weighs the cost of damages to the value of the car. If the cost of repairs is higher than the value of the car, your car will be deemed totaled. Property damage claims are more straightforward than injury claims. Injury damages are physical injuries like broken bones, soft tissue damage, or anything you need to visit a doctor for. What most people don’t know is that injury claims and property damage claims are different. Cases involving injuries are more complex, and the insurance company treats injury claims differently than property damage claims. If you have been in an accident, request a FREE copy of my book Get It Settled!, my consumer guide on settling your small car accident claim. If you have been in an accident in Stafford, VA, You can call BenGlassLaw at (703)584-7277 and speak to one of our staff members.